Tanzaniahild’s Heart conducted a successful surgery and catheterization mission to our partner site at the Jakaya Kikwete Cardiac Institute (JKCI) in Tanzania, from November 4th to November 12th, 2018. During this mission 24 Children were treated by our medical team. This mission was possible thanks to the sponsorship of Save a Child’s Heart Canada. This mission was executed by a team of 27 talented medical personnel, including: Dr. Lior Sasson, Dr. Alexander Sherman, Chaya Museri, Olga Gor, Evgenia Siklier, Anat Mastor, Yigal Sofer, Dr. Akiva Tamir, Dr. Alona Raucher Sternfeld, Dr. Sagi Assa, Dr. Brandy Hattendorf, Dr. Andrey Gluch, Svetlana Katsovich, Tal Sela, Kateryna Tomkovych, Nava Gershon, Dr. Racheli Sion Sarid, Dr. Adi Prizan Ravid, Dr. Nirit Samia-Golan, Roy Morris, Revital Cohen, Olga Erlich, Natalia Gurin Kogan, Miri Ben Or, Julia Nikulin, Elena Slutsker and Yulia Kosman-Rimsky. Throughout the mission, the Save a Child’s Heart medical team worked alongside the Tanzanian team, led by Dr. Godwin Godfrey, who trained for 5 years in Israel, and is now the first and only pediatric cardiac surgeon in Tanzania. Assisting the operating room team was Dr. David Silvera, who is currently training in Israel to become a pediatric cardiac surgeon and will join the Tanzanian team in three years. On November 6th, the third day of the mission, the first surgery of the mission took place. 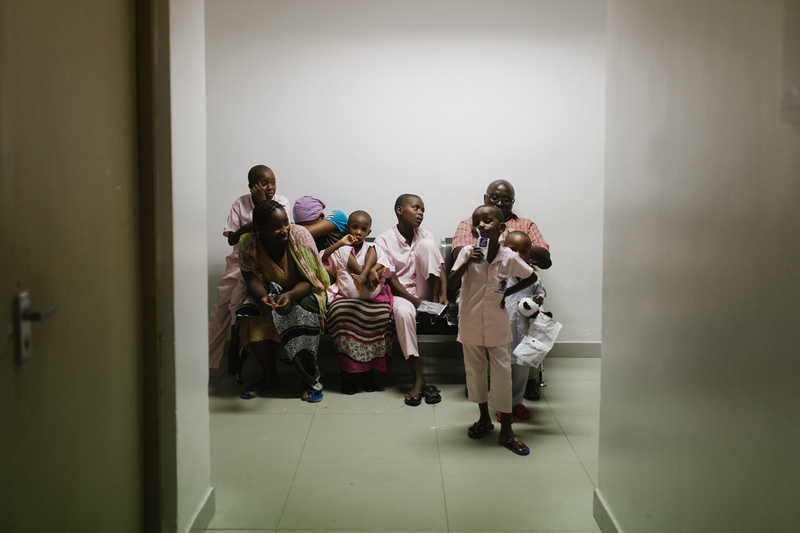 The patient was five-year-old Saffa Omary from Dar es Salaam. 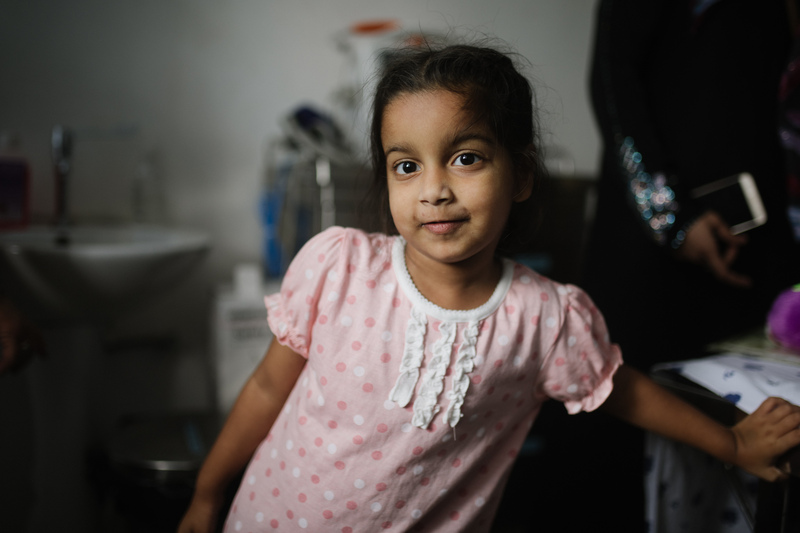 Saffa is a beautiful, energetic little girl, who was diagnosed with heart disease as a baby. The Israeli and Tanzanian teams - doctors, nurses and technicians, all worked together for a few hours to mend her heart and save her life. As part of our efforts to show the great work being done on the mission to as many people as possible, we were happy to share some live footage from the operation room with our Facebook followers. We streamed almost 20 minutes of the operation of 7 year old Ibrahim Ramadan. The video was a huge success, was watched by more than 24,000 people and liked by almost 500! On the fourth day of our mission, we had the honor to be invited by the President of Tanzania, H.E. John Magufuli, to a meeting at the State House. 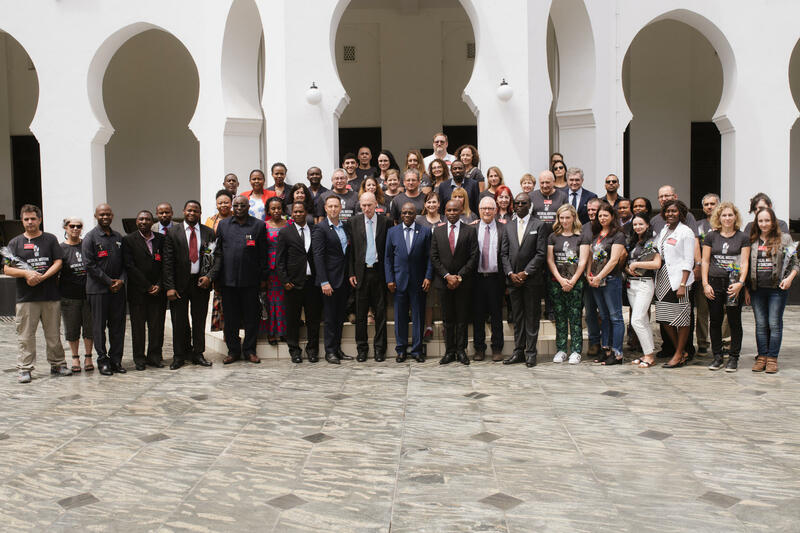 President Magufuli met with the Save a Child’s Heart medical team from Wolfson Medical Center and with our Tanzanian partners from the Jakaya Kikwete Cardiac Institute in Dar es Salaam. The President expressed his gratitude and support to Save a Child’s Heart and to the Tanzanian doctors and nurses who trained in Israel in the past, and are currently working at JKCI, saving the lives of children with heart disease. On the same day we also had our first catheterizations of the mission. During the mission we were able to share footage from the catheterization process of three-year-old Debora Madari. 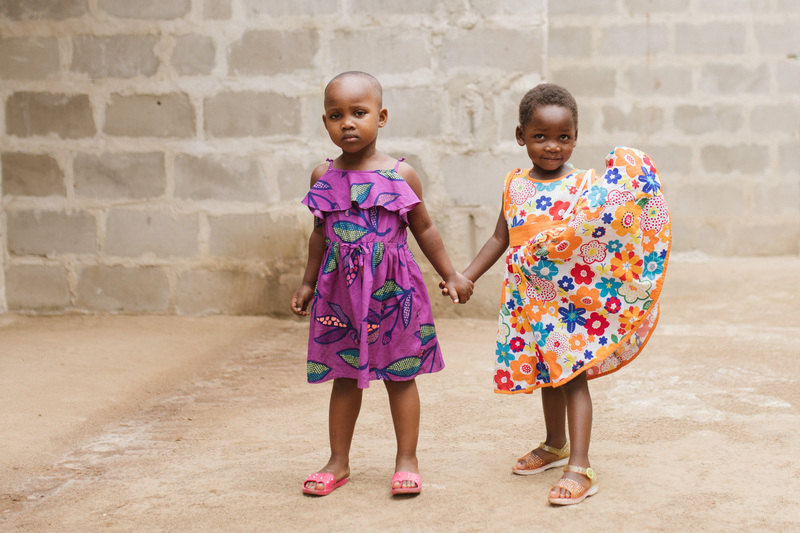 After the catheterization, we were able to go visit Debora at her family's home in Matosa Gomba, and enjoyed seeing her playing with her sister.